Fitbit is bringing fitness to a new level of style, efficiency, and comfort. The Flex 2 is Fitbit’s solution for swimmers – a fitness tracker that works under water. Whether that’s in the ocean or in the shower, you don’t need to worry about taking it off and losing valuable data. The tracker can also be removed from the bracelet and put into a number of different fashion accessories. The Charge 2 is for the real fitness nut. It connects to your smartphone, and has multi-sport tracking, automatic exercise recognition, and all-day activity tracking. Plus, it connects to your GPS so you can get stats on your pace and distance. It also features guided breathing sessions, to give you moments of calm throughout the day. The prize package is valued at $520. Contest entries will be accepted from time and date of publishing until 11:59 pm PST on December 15, 2016. One winner will be chosen at random, contacted through the platform used to enter, and announced in a post showcasing the winners on December 16. By providing your email address and entering to win, you are agreeing to receive weekly email from Daily Hive. You can unsubscribe from these emails at any time. 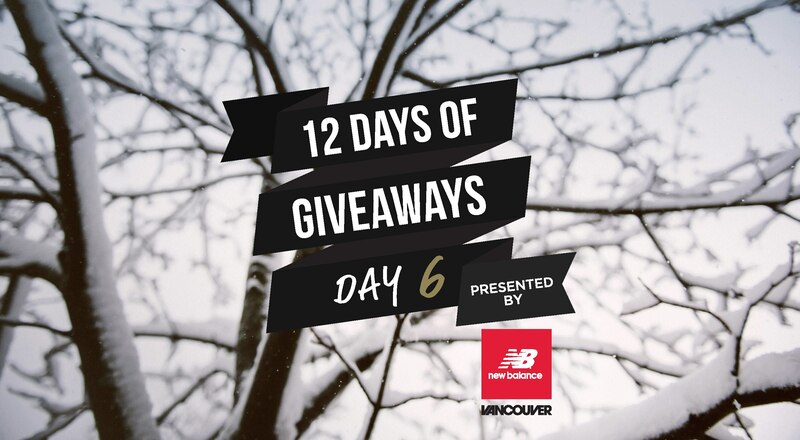 Want to enter more 12 Days of Giveaways contests? Click here.